With our patients in mind, we are utilizing innovative technology and radiology expertise to deliver the most accurate diagnosis and patient comfort. 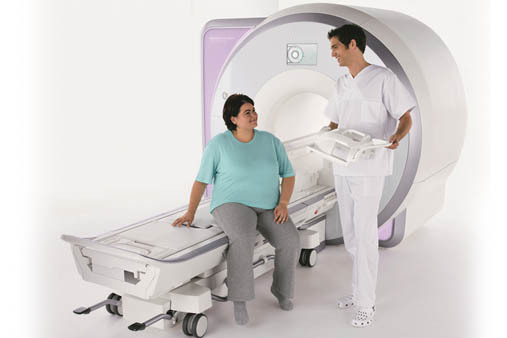 We have installed a NEW 3T Wide-Open MRI at our Jackson Heights location that redefines patient comfort. This MRI scanner also performs prostate imaging and musculoskeletal studies with clearer distinction of abonormalities and disease of cartilage, ligaments and tendons.